for $769,000 with 5 bedrooms and 3 full baths. 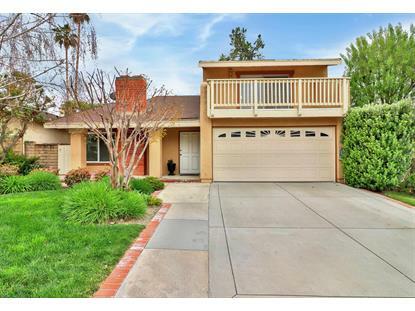 This 2,096 square foot home was built in 1970 on a lot size of 0.11 Acre(s). Welcome home! 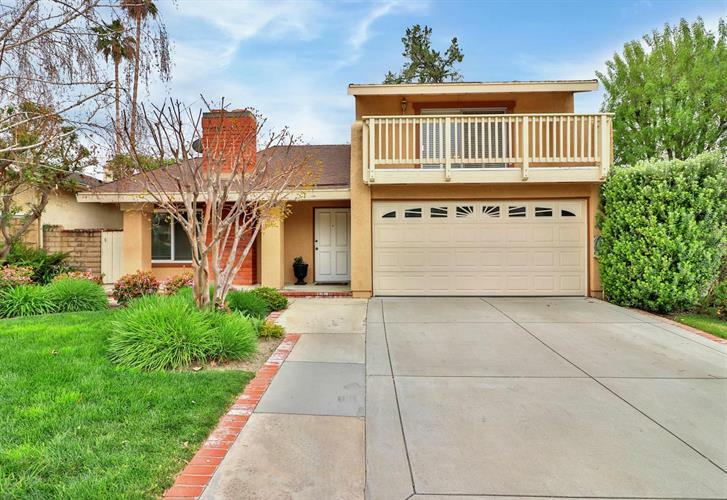 Located on a quiet Cul-de-sac in a great Thousand Oaks neighborhood. Open and bright floor plan with vaulted ceilings and one bedroom and full bathroom conveniently located downstairs. Three additional bedrooms, two full baths and a loft ideal for an office or 5th bedroom located upstairs. Master suite boasts vaulted ceilings, slider to spacious balcony and updated attached bathroom. Expansive remodeled kitchen with center island offers stainless steel appliances, an abundance of storage and bonus pantry with convenient organizers/lazy Susan. 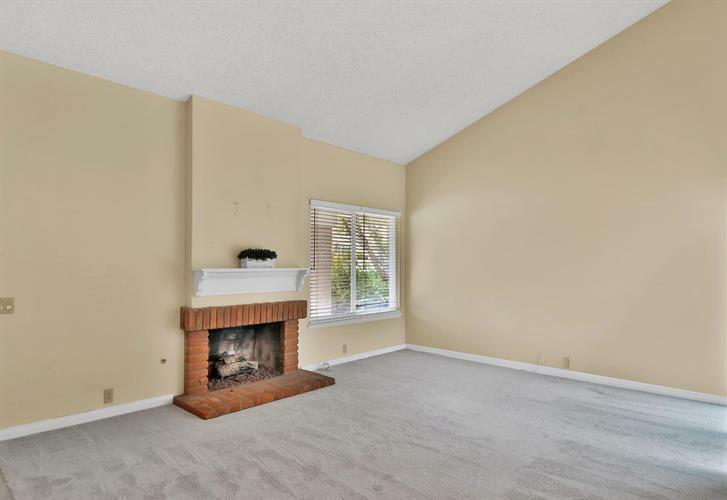 Additional features include new carpet and fresh interior paint, dual paned windows, cozy fireplace, and indoor laundry room. Spacious rear and side yard with wrap around brick-trimmed patio and garden areas. Located walking distance to neighborhood park and close to shopping, schools and freeways/transportation.